Please note that there has been a change in the venue of TEDxModaSalon. 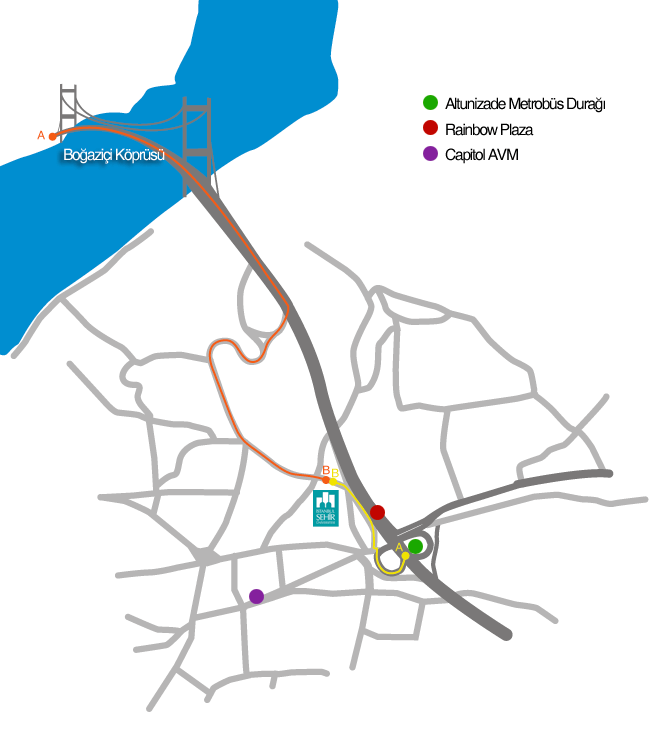 It is now going to be organised at Sehir University, Altunizade Campus, on the Anatolian side of Istanbul. Date is the same: April 26,2014. Event will start around noon and will continue up to 7:00 pm in the evening. 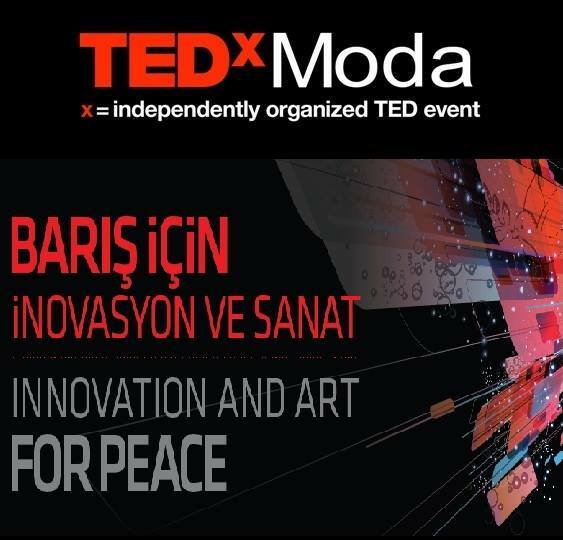 However, before the event starts, there will be a FREE, two hour long, ART WORKSHOP that is organised by MARTIN NORE, who is one of the speakers at TEDxModa. Workshop will start at 10:30 am. You can check Martin Nore’s bio and get an updated list of all speakers, you can check: http://www.tedxmoda.com/speakers.html. PS. If you intend to participate, please leave a reply below or contact me so that we can meet during the event. Ticket Price : 35 TL (student: 20 TL) www.eventora.com/en/Events/tedxmoda.